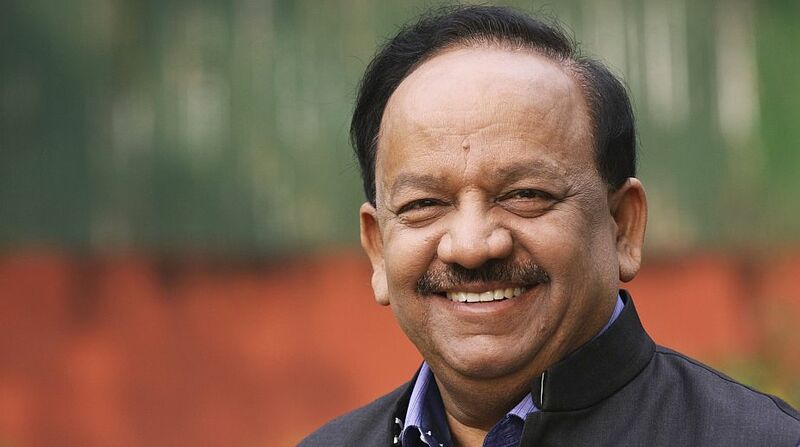 Science and Technology, Earth Sciences Minister Harsh Vardhan was on Thursday given the additional charge of Environment Ministry following Environment Minister Anil Dave's death, a statement from the Rashtrapati Bhavan said. "The President of India, as advised by the Prime Minister, has directed that Harsh Vardhan, Cabinet Minister shall be assigned the charge of the Ministry of Environment, Forest and Climate Change, in addition to his exiting portfolios," a statement from the Rashtrapati Bhavan read. A senior minister in the Narendra Modi cabinet, Harsh Vardhan holds charge of the ministries of earth sciences and science and technology. For a brief period in 2014, he was the Health Minister in the Modi cabinet. According to reports, Environment Minister Anil Dave passed away early on Thursday morning after a long battle with lung cancer at 61. A member of the Rajya Sabha since 2009, Dave was sworn-in as a minister with independent charge of environment, forest and climate change last year. He was born in Barnagar in Madhya Pradesh. 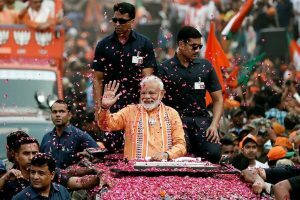 President Pranab Mukherjee, Prime Minister Narendra Modi, BJP leaders and leaders of various political parties condoled his death and called his demise is a personal loss.